Valley of the Rock Art! 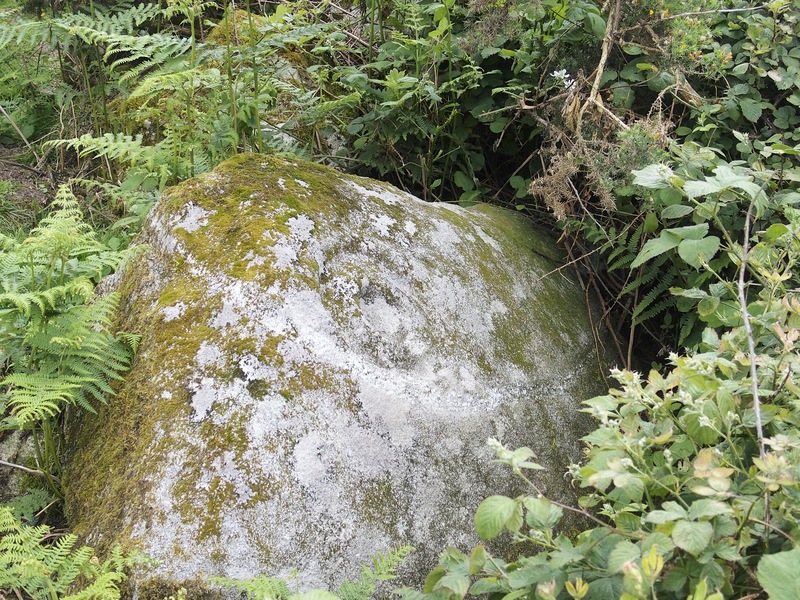 Kilcarrig is better known these days for it’s Quarry – but little is known of this whopper of a cup mark surrounded by a curve of quartz in this granite boulder that is found close by. One side of the road at Kilcarrig is limestone, the opposite granite and after 3 night’s searching and just giving up, I stepped into a gap in the hedge and there it was. I was fascinated by this stone because of a stunning photo of it by Ken Williams (@shadowsandstone) a couple of years ago. 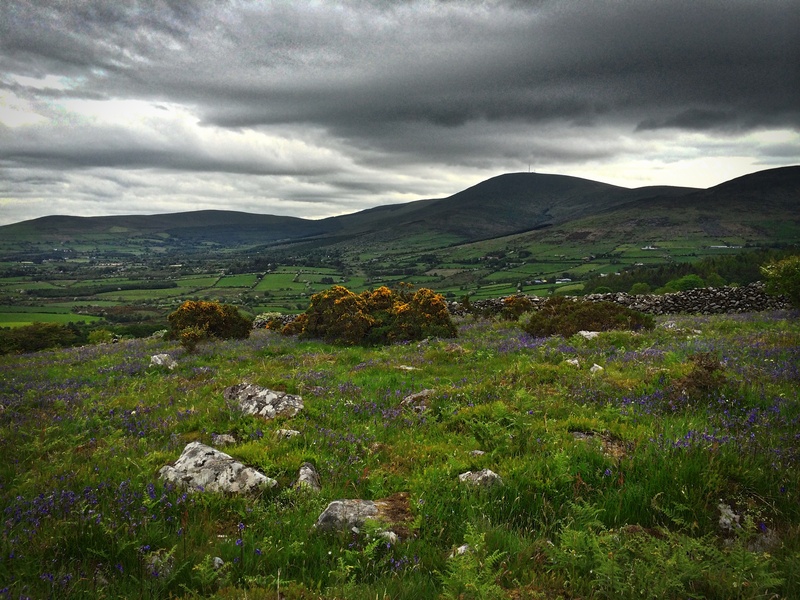 Going south from Kilcarrig down to St Mullins and across towards Mount Leinster is Carlow’s ‘Newgrange’ – a couple fine cycle routes to follow and lots of sites to discover. 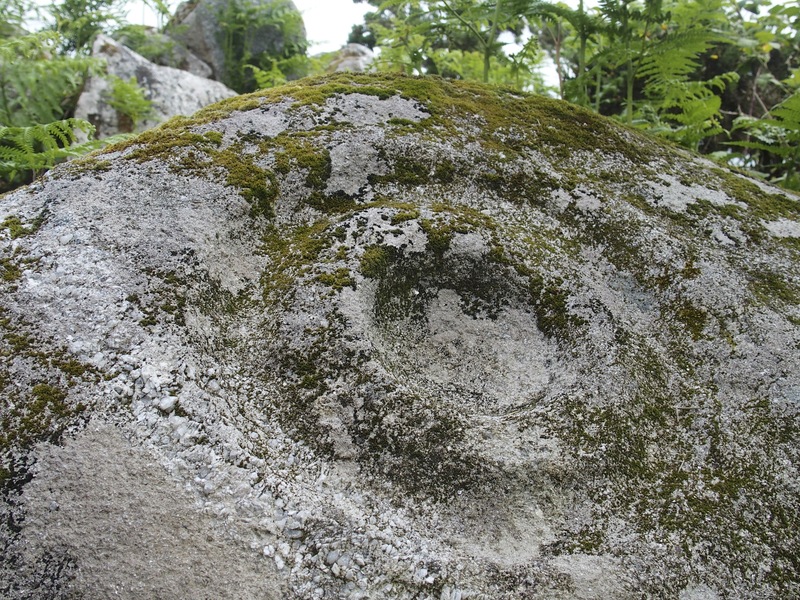 I love this example of rock art from Rathgeran. 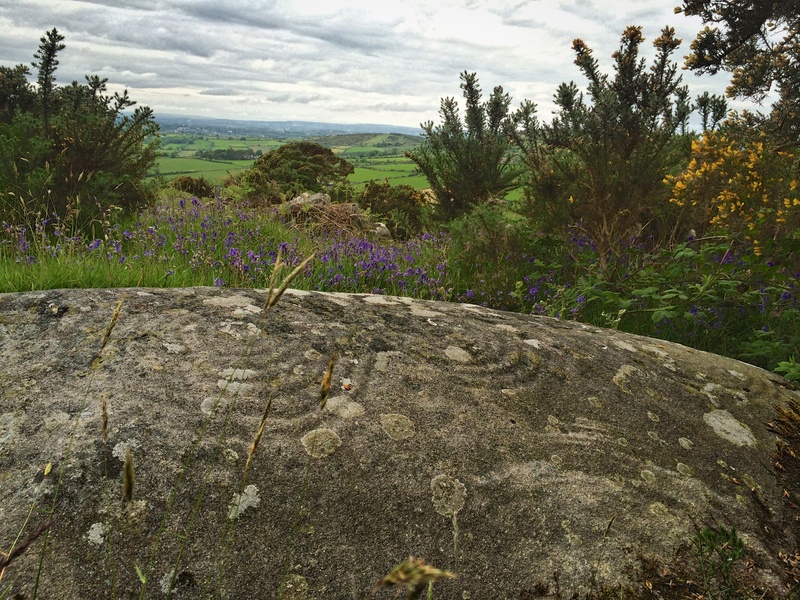 One of many fine examples of Rock Art in the South of the County and well worth looking for. Not too easy to locate without local knowledge but worth the reward of scouring the hillsides! They have stood the test of time and they should be signposted for people to visit. 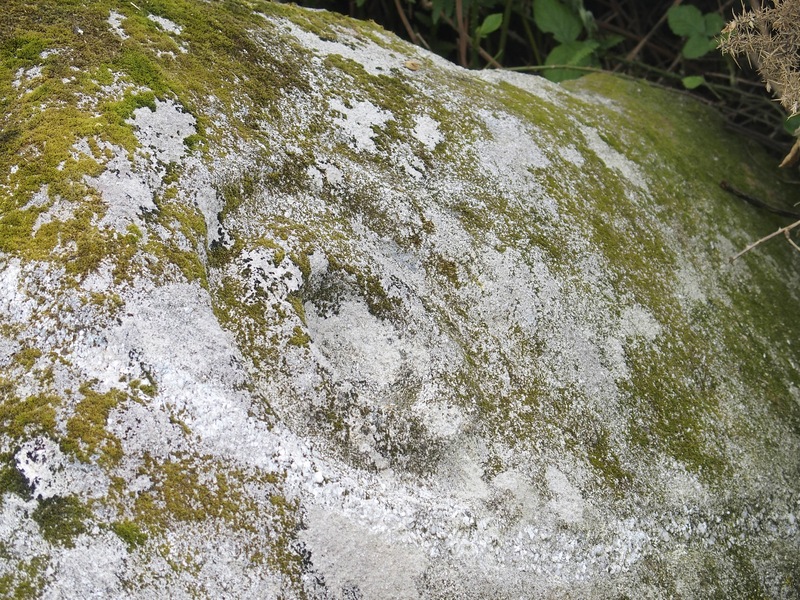 And apparently rock art is still being discovered as it lies in ditches or has been moved in recent years when farmers drained and developed land.